The School's cellists, who number between ten and twelve, all receive two hours of tuition per week from their principal teacher, as well as participating in a class lesson and receiving a further hour from the assistant teacher. 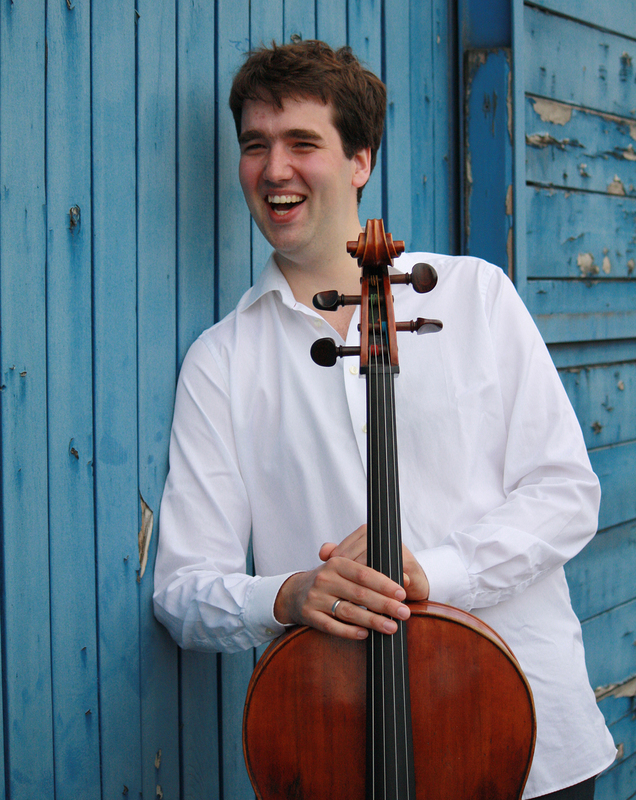 British/American cellist Bartholomew LaFollette has developed his career as an international soloist. He will join the Trondheim Symfoniorkester and conductor Lukasz Borowicz for Shostakovich's First Cello Concerto E-flat major, Opus 107 in January 2016. He is also recording a disc of the Brahms Sonatas for Cello and Four Serious Songs with pianist Caroline Palmer which will be recorded at Champs Hill Records in November of this year. After being launched into a rich and varied career by YCAT (Young Classical Artists Trust) with numerous performances at the Wigmore Hall, Barbican Centre, Bridgewater Hall and the Royal Festival Hall, Bartholomew went on to win first prize at The Arts Club's and Decca Records' inaugural Classical Music Award in June 2013. He was also the first recipient of the Irish Chamber Orchestra's Ardán Award. Hailed by the Irish Times for being “as free in touching the heartstrings as he was in dashing off dazzling runs”, Bartholomew's highlights with orchestra include performances of Dvořák's Cello Concerto with the Royal Philharmonic Orchestra, Walton and Elgar Cello Concertos in the Barbican Hall as well as appearing as soloist with the City of London Sinfonia. He has also performed The Brahms Double Concerto with Daniel Stabrawa and the Poznań Philharmonic in Poland and Elgar's Cello Concerto at the Sibelius International Music Festival in Helsinki. Bartholomew is also a sought-after chamber musician and his recent musical collaborators have included Anthony Marwood, Christian Tetzlaff, Alina Ibragimova and András Keller. He frequently appears with the award winning Doric String Quartet with whom he recorded Eric Wolfgang Korngold's string sextet for the Chandos label. 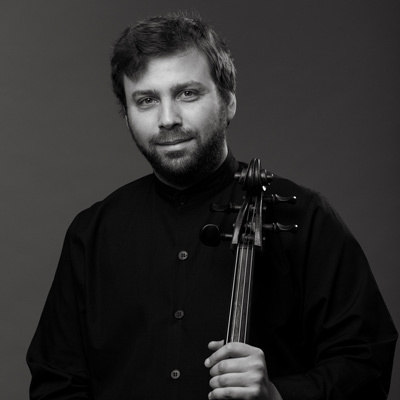 Bartholomew LaFollette was appointed Principal Cello Teacher at the Yehudi Menuhin School in 2011. Born in Swansea, Thomas studied with Melissa Phelps at the Yehudi Menuhin School and with Heinrich Schiff in Austria. 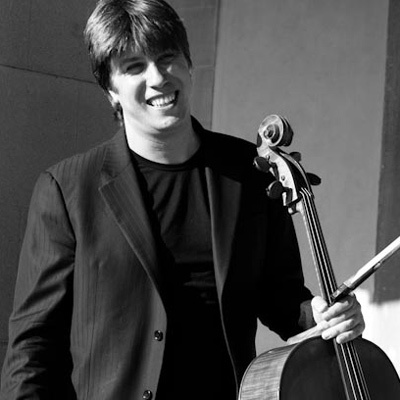 An exceptionally gifted cellist, he is one of only two artists who auditioned successfully for both Young Concert Artists Trust in London and Young Concert Artists, Inc. in New York. He has since gone on to give critically acclaimed debut recitals at Wigmore Hall (London), Alice Tully Hall (NY) and in Boston, California, Florida and Washington DC. Notable engagements include concerts at Wigmore Hall, the Louvre in Paris, Konzerthaus in Vienna, the Dubrovnik Festival, Bath MozartFest, Mecklenburg Festival and The International Chamber Music Festival in Utrecht with Janine Jansen, Julian Rachlin and Ensemble. Thomas has also given a series of concerts in Tokyo under the auspices of YCA Inc, been resident at the Delft Festival in Holland and appeared as soloist with the BBC Concert Orchestra at the Queen Elizabeth Hall (broadcast by BBC Radio 3), Royal Philharmonic Orchestra, London Philharmonic Orchestra and Orchestre Regional de Cannes. In August 07 he made his debut with the Melbourne Symphony Orchestra in a series of performances of Shostakovich’s Concerto No.2 and received an immediate reinvitation. Thomas appeared as soloist with the Royal Philharmonic Orchestra, performed the Dvorák with the Staatsorchester Braumschweiger, Vivaldi Double Concerto with Heinrich Schiff and the Vienna Chamber Orchestra and gave recitals at the Cheltenham Festival and in Holland, Ireland, France, Belgium, Russia, Sweden and Japan. In addition to teaching at YMS, Thomas is currently a Professor at the Royal College of Music in London and the Hochschule für Musik und Tanz, Cologne. Matthijs Broersma was born in Holland and began playing thecello at the age of four. After studying at The Yehudi Menuhin School withLouise Hopkins and Leonid Gorokhov, he continued his studies at the GSMD andthe Hochschule der Künste, Bern. He received scholarships and awards from theVandenEnde Foundation, Fonds voor de Podiumkunsten, Prins Bernard Cultuurfonds,the Martin Musical Scholarship Fund, The MBF and the Lyra Foundation and in2010 he won 1st prize in the Kenneth Page Cello Competition. As a soloist andchamber musician he has performed extensively worldwide, in venues such as theConcertgebouw and the Wigmore Hall. Recent highlights include a performance ofthe Elgar Concerto conducted by Christopher Warren-Green, and solo recitals atthe Royal Festival Hall, the Purcell Room and the Menuhin Hall. Matthijs is also the cellist of the GémeauxQuartett, a firmly established international prize winning Swiss quartet.Recently the quartet was guest at festivals in Germany, Austria and Sweden,performed in Hong Kong with clarinettist Paul Meyer, at Kings Place in London,the Konzerthaus in Berlin, the Philharmonie in Köln and at the World EconomicForum in Davos. Currently the Quartet leads an undergraduate course for stringquartets at the Hochschule für Musik, Basel.